This is potentially my favorite podcast we have ever recorded. I don’t say that lightly. We have done this many times by now. But today’s wildly self-indulgent topic, and the specific way Sean and I wound up tackling it, made for one of my all-time favorite discussions we’ve had in all our years doing this show. The episode begins with some catch-up on Super Mario Maker and Destiny, before we jump into this week’s Doctor Who review to talk about “The Witch’s Familiar.” It’s a damn good episode, and makes for a good discussion. But the bulk of the show this week is devoted to a crazy, niche, awesome top 10 list: The Top 10 Persona Vocal Songs. 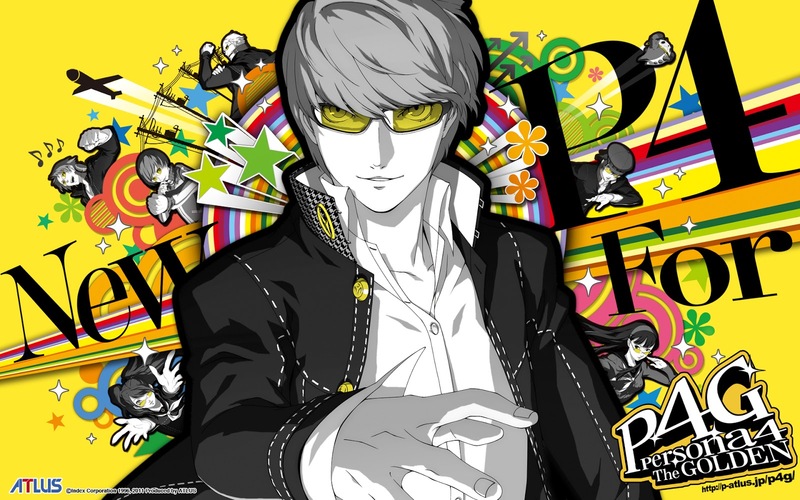 If you don’t know what Persona is, you are probably a new listener, because Persona is our favorite video game series here at The Weekly Stuff Podcast, and we use different songs from the various soundtracks to open the majority of our shows. So we love the series. We really love the music. And with the rhythm game Persona 4: Dancing All Night coming out next week, we thought now would be the most relevant time to count down our respective 10 favorite vocal songs from across the series and its many incarnations. Doing so involves Sean reading poetry. So yeah. Get hyped. This is a really fun episode.